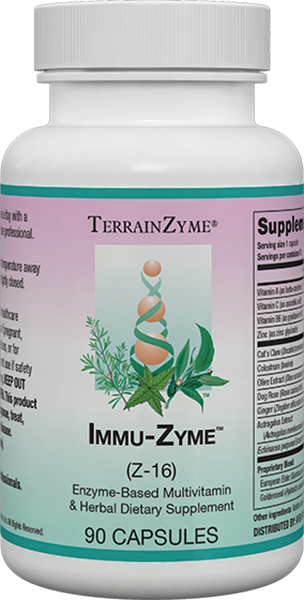 Immu-Zyme™ is an advanced herbal and colostrum immune-support formula. 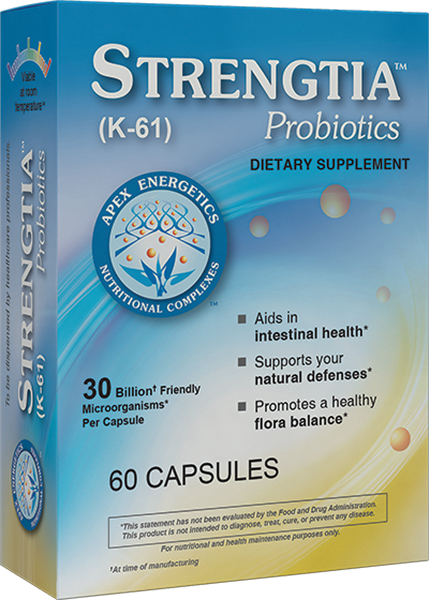 * This product incorporates key ingredients–including astragalus root extract–to support the immune system. 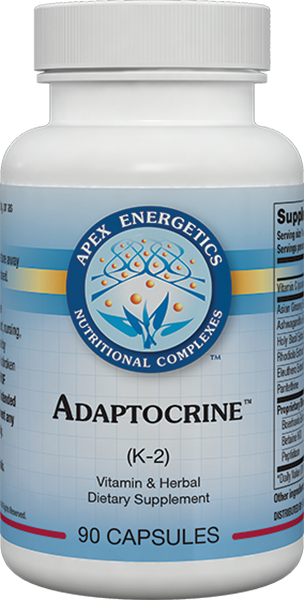 * It also utilizes high-potency vitamin B6 and vitamin C, as well as a high amount of zinc. Suggested Use: Take 1 capsule once a day with a meal, or as directed by your healthcare professional. Other ingredients: Gelatin (capsule), cellulose. 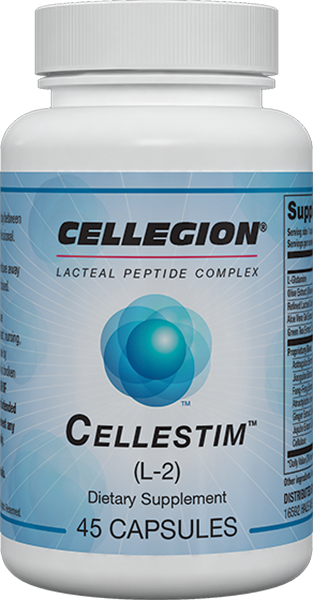 Contains Milk (colostrum).